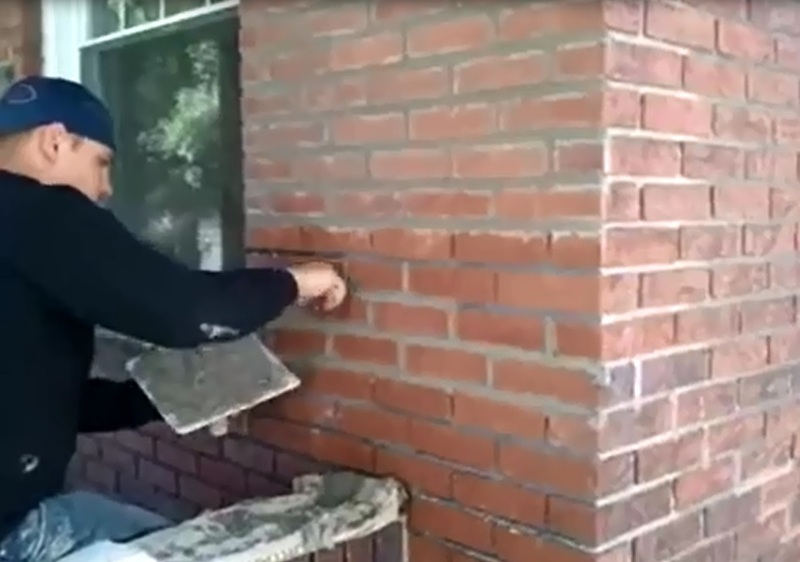 Remove at least ½ inch of the old joint to ensure a strong bond between the new and old mortar. After grinding, cleaning dust out of the joints will also ensure a strong bond. 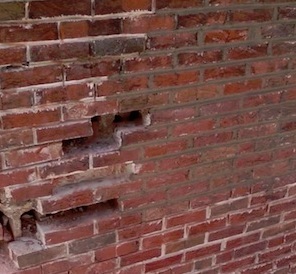 This is done by hosing dirt/debris out of the joint, brushing it out, with a masonry brush, or blowing the joints clean with an electric blower. 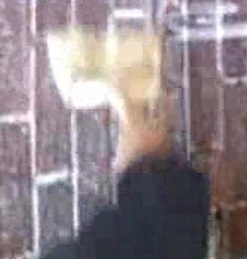 New joints are tuckpointed into the wall using tools specialized for the trade. Mortar is struck into joints with color added to the mix to match existing or an owner specified color. 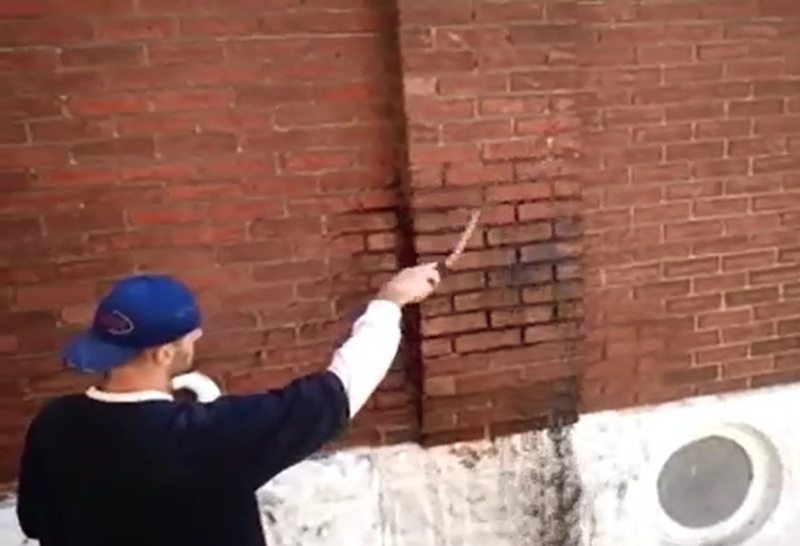 Color can be matched to nearly any existing mortar. If needed, new brick are chosen specifically to match your existing brick for a uniform look. 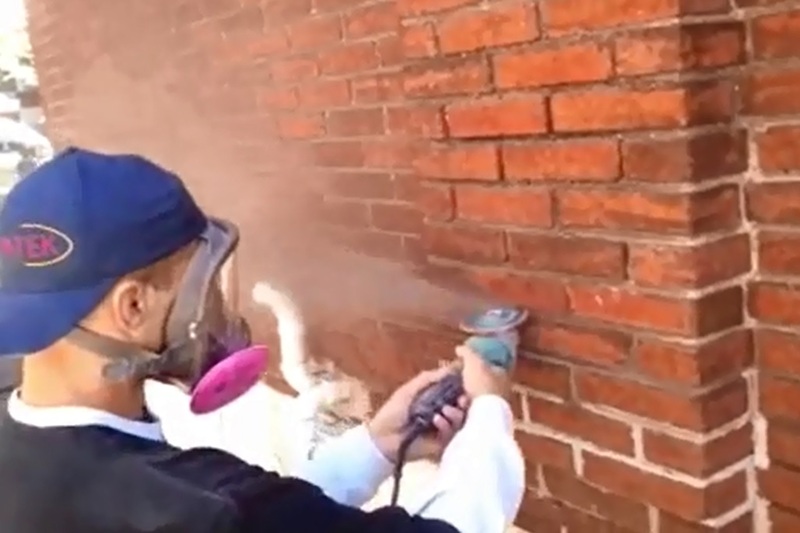 Brushing completed tuckpointing will give the joint a smooth finish and remove residual mortar from the tuckpointing process from the brick. 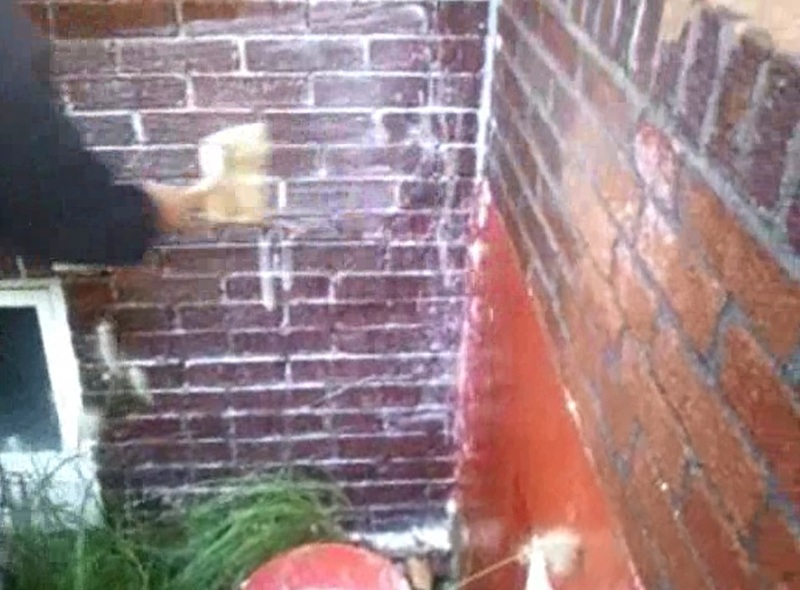 Masonry cleansers are used to remove excess dust and mortar from the brick for a clean and natural look. Applying a silicone based sealer after the work is completed and once every (3-5 years for flat work, patios, walks etc.) 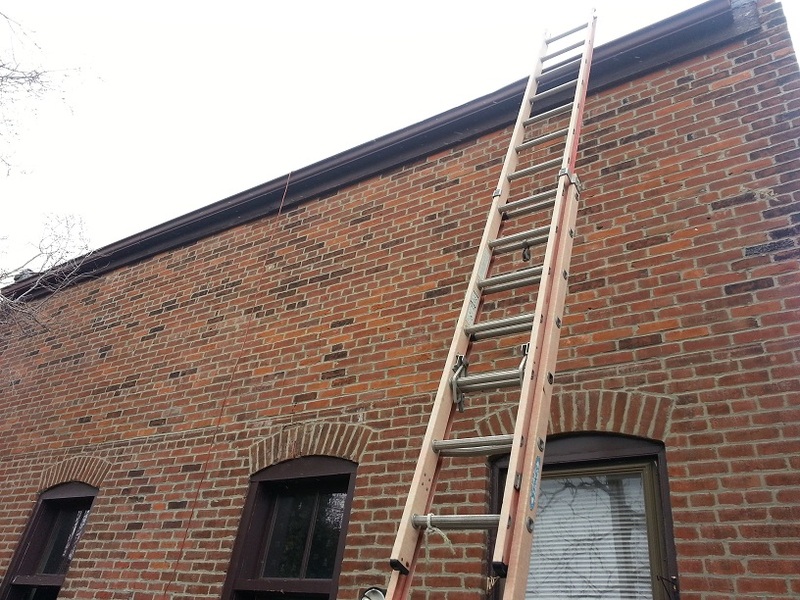 and every 5-10 years for any vertical walls) will ensure your tuckpointing lasts for decades. Clean and Remove all debris from job site. Job site should look as good as or cleaner than it was before work was started. Posted in Brick Construction, Destruction & Reconstruction, St. Louis Tuckpointing & Brick Repair, Tuckpointing, pointing, re-pointing. Mortar joint Repairs and tagged Chimney, company, repair, Restoration, St. Louis, tuckpointing on January 30, 2013 by Jacob Thompson. 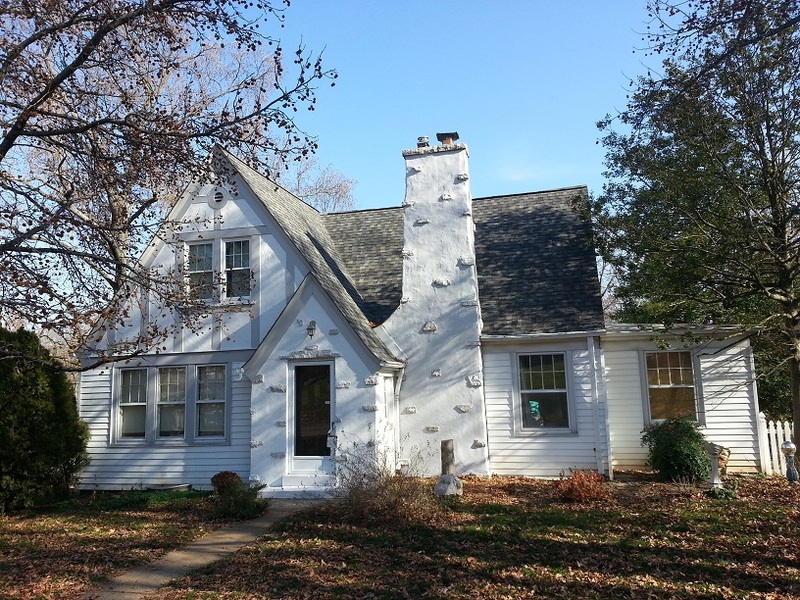 ← How Much Does Tuckpointing Cost?